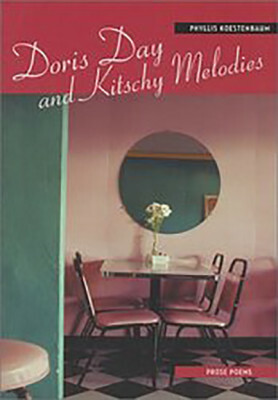 Phyllis Koestenbaum is currently completing a mixed-genre manuscript of essays, prose poems, lyric essays (essay-like prose poems), and very short fiction. Autobiographical material links the individual pieces in the all-prose manuscript. She is also working on a manuscript of Selected Poems, to include work from her eight published poetry books as well as new poems; and a sequence of Mistranslations, poems veritably her own, since, except for a minor knowledge of French, she does not read or speak the languages of the original texts. 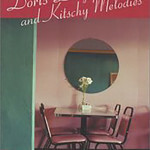 Koestenbaum’s most recent book is Doris Day and Kitschy Melodies (2001), preceded by Criminal Sonnets (1998). Koestenbaum’s latest publication is her essay, The Secret Climate the Year I Stopped Writing, in the Summer 2007 issue of The Massachusetts Review. Other recent publications include a selection from her book oh I can’t she says in an anthology of fragmentary pieces (Impassio Press, 2006); prose poems in the literary journals Court Green, Witness, and Sentence; and poems and fiction online. 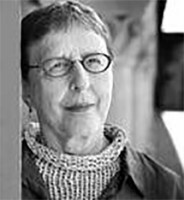 She has received grants from the National Endowment for the Arts and the California Arts Council and been in residence at MacDowell, the Fine Arts Work Center in Provincetown as a Senior Fellow, and the Djerassi Foundation. Her poems have been selected twice for the The Best American Poetry anthology. A poetry teacher for many years, she has taught in Continuing Studies at Stanford and at the 2007 Foothill College Writers Conference. She continues to teach poetry students privately.